This end features a 2x4mm marquise cut smokey quartz gem in a 14k yellow gold setting with beaded accents. 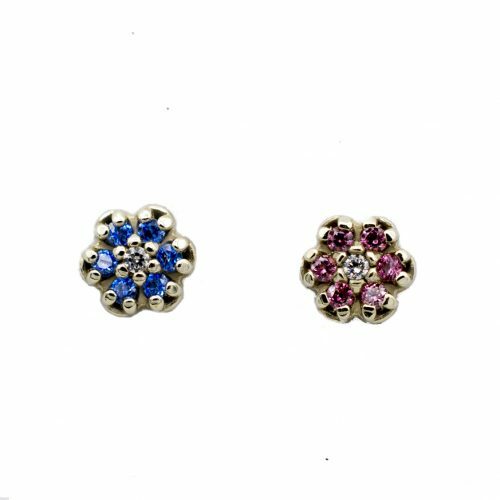 This end would look great in a variety of piercings including nostril, tragus, helix, conch, forward helix, and rook piercings. Made by Body Vision/BVLA. Covered by their guarantee. Categories: By Jewelry Type, Precious Metals, Ends, Threadless, Precious Metals, By Piercing, Earlobe, Ear Cartilage, Conch, Forward/Front Helix, Helix (Rim of Ear), Rook/Anti-helix, Tragus, Nostril, Fresh/Healing Piercings, Stretched Ears, 16g (1.2mm), Lip. **REMEMBER: This is just an end. A compatible post is required for a complete piece. 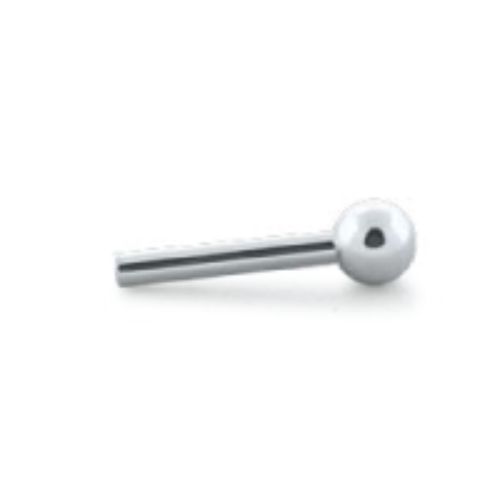 Compatible with threadless 18g or 16g universal posts in titanium or gold.